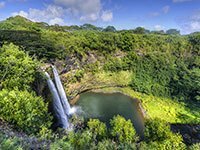 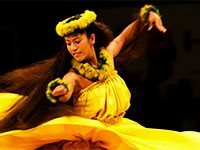 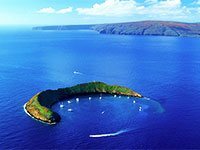 When attempting to plan for a trip to Maui, there can often be a natural desire to try and do it all: Start the day with a snorkeling tour to Molokini Crater, and then squeeze in a visit to ‘Iao Needle before jetting off to a luau. 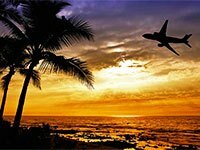 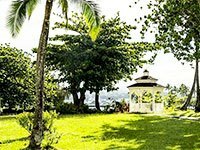 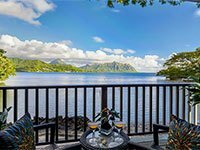 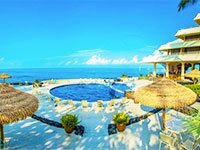 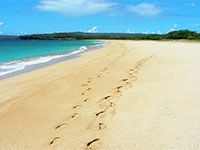 Unfortunately, on an island with 30 miles of beaches and dozens of different towns, even the most ambitious and energetic travelers simply won’t have enough time. 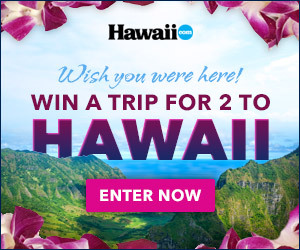 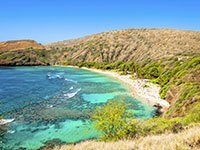 With the number of places to visit in Maui, it makes sense that over two-thirds of visitors are repeating a trip to the island. 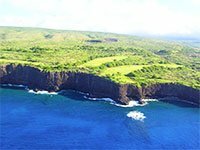 They’ve snorkeled with sea turtles at Pu‘u Keka‘a while visiting Ka‘anapali Beach, and want to find new beaches, reefs, and shorelines to scour for fish. 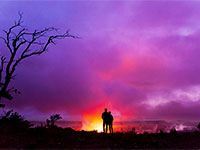 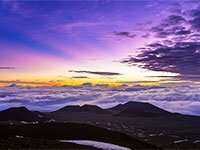 They’ve watched the sunrise at Haleakala Crater and biked all the way back down, but want to experience sunrise elsewhere—say the east facing, jet-black sands of Wai‘anapanapa State Park. 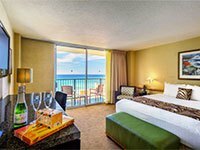 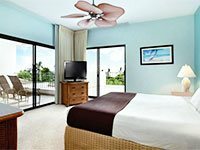 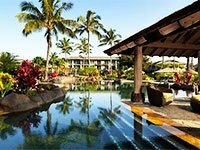 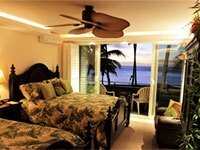 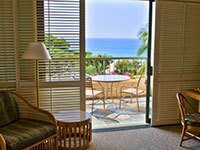 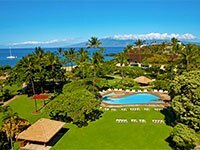 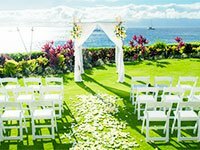 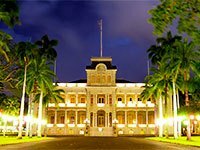 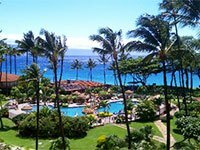 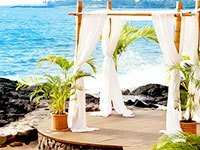 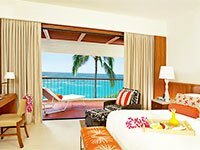 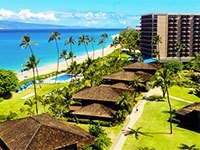 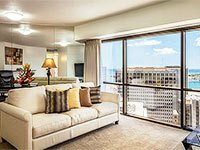 Other visitors prefer the resorts of Wailea and Ka‘anapali, where lavish systems of swimming pools are placed next to palm trees and golden sands. 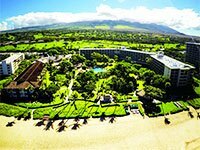 Golf and tennis are also big draws in Maui’s manicured resorts, with professional tournaments held each year in Ka‘anapali and Kapalua. 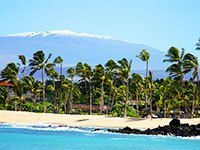 One of the most popular places to visit on Maui is Front Street in Lahaina, where shops, restaurants, and oceanfront luaus all parallel the crashing surf. 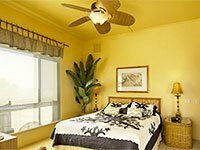 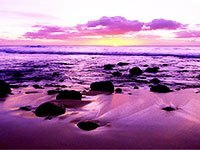 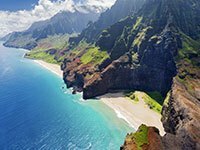 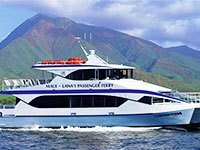 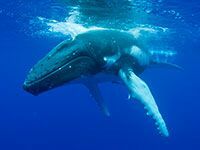 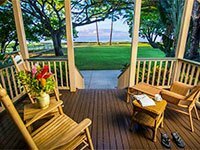 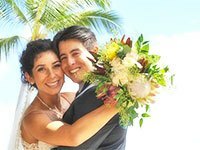 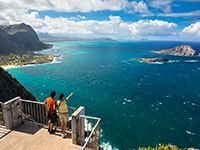 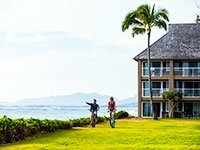 It’s also the site of Lahaina Harbor and the ferry over to Lana‘i, and a place where first-time and repeat visitors board diving and snorkeling charters. 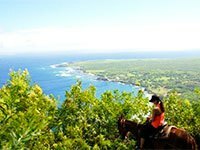 On the north shore of the island, and up on its slopes, Pai‘a and Upcountry are two of the most underrated places to see in Maui. 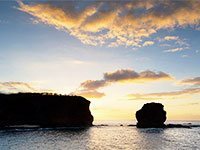 Most visitors skirt through Pai‘a when driving the Road to Hana, but those who take the time to explore will find restaurants, surf shops, boutiques, and beaches that compete with the best on the island. 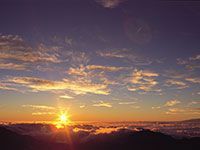 Upcountry, similarly, is often glossed over by travelers en route to Haleakala, who weave through towns such as Makawao and Kula without the warranted stops. 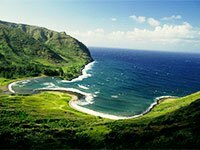 With only one intersection, zero stoplights, and numerous galleries and shops, Makawao is easily one of the funkiest places to visit on Maui. 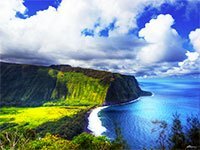 Kula, on the other hand, is a refreshingly rural, and agricultural hub, where farms, markets—and even a winery—provide a tranquil side to Maui that far too visitors see.